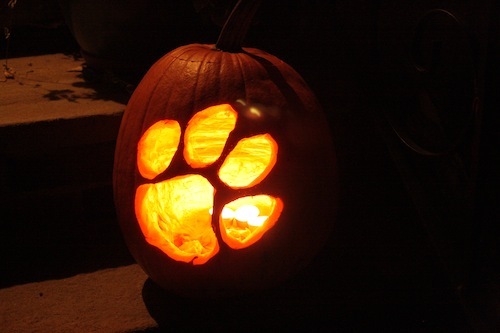 Happy Halloween Greenville and Upstate SC!!! 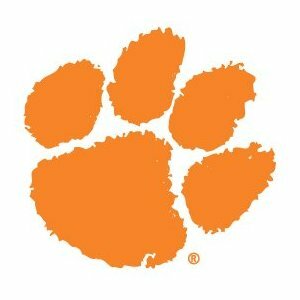 Tough Loss for Clemson but we still have a lot to Accomplish this Season!! !